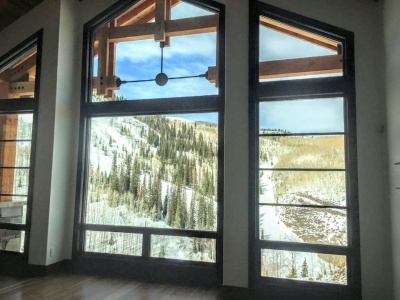 Views : Absolutely Unobstructed views of ski mountain and no roof tops. Ski-In SKi-Out : Right out your door to Northside chair to Lady Morgan chair. Architect : Jack Thomas - Excellent design, maximum views, sunlight and mountain modern architecture. Builder : Jeff Hill, Midway Construction - Attention to detail plus excellent rapport with buyers. 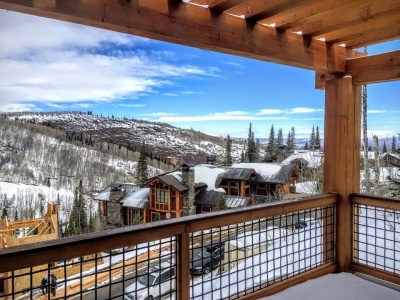 * There is a 1% transfer assessment of the purchase price which is shared with Park City. The transfer assessment is paid by purchaser at closing, and the funds are used for transportation, open-space and community amenities/services.